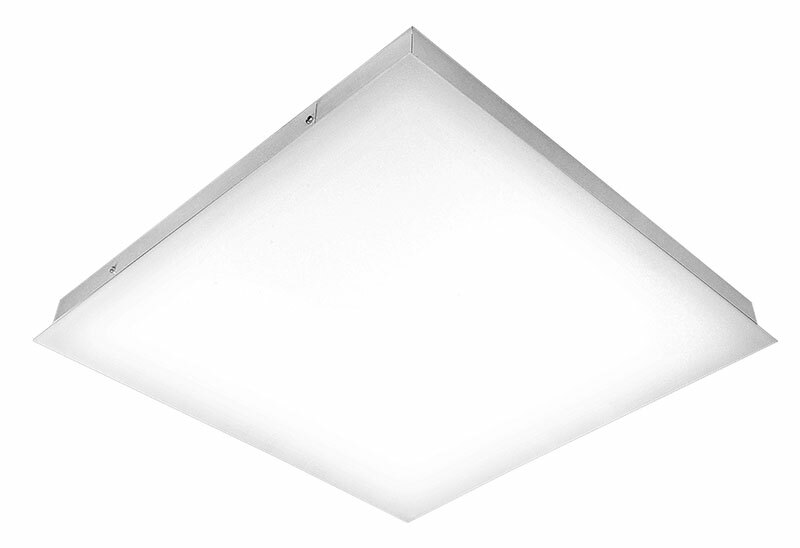 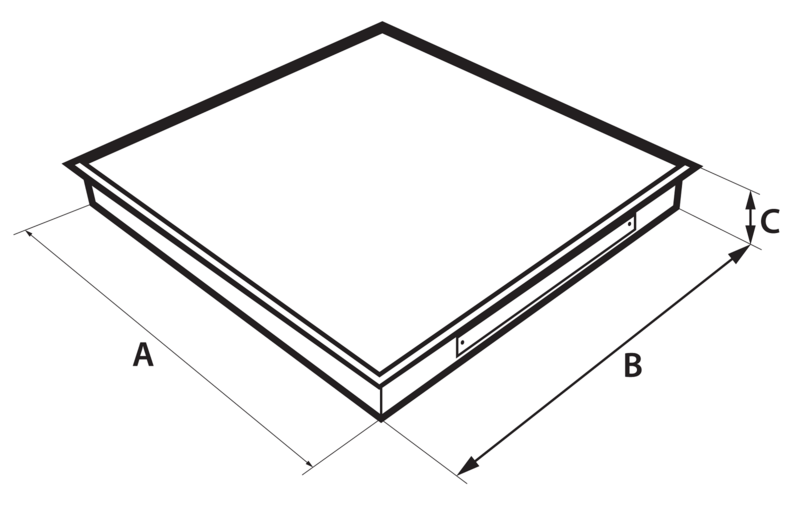 Economic recessed luminaire for mounting on M600 and M625 ceilings. 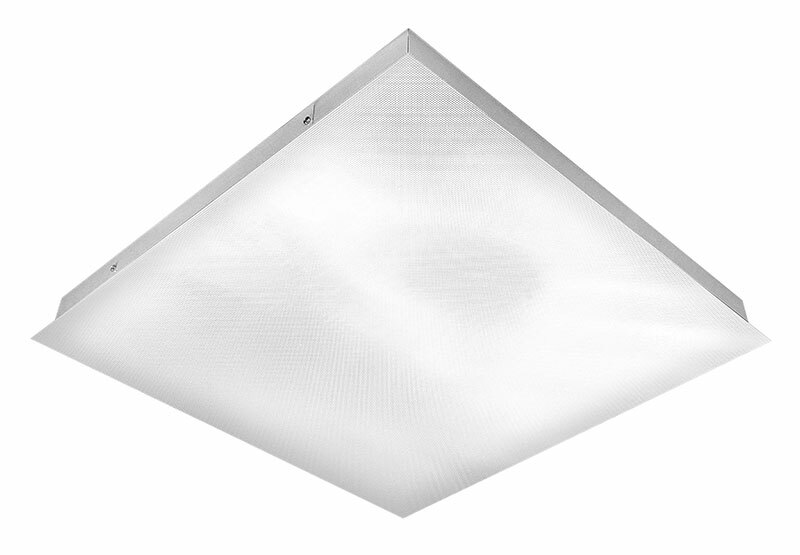 The luminaire is indestructible - the diffuser is a fixed part of the luminaire. 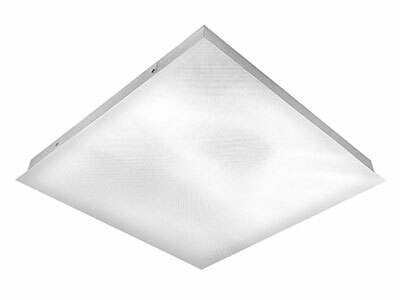 The luminaire is equipped with electronics of repaired manufacturers.